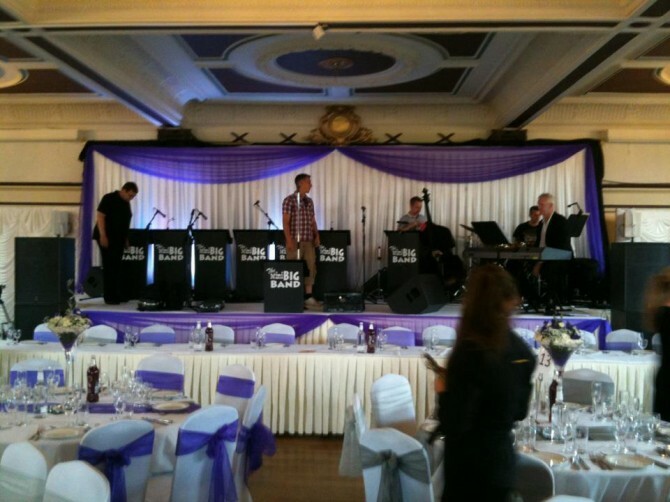 Here’s a couple of photos from last nights fantastic wedding gig with the Mini Big Band. 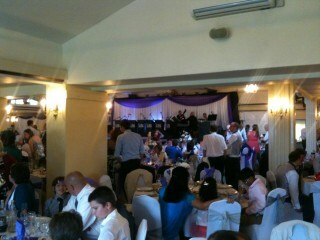 700+ guests all well entertained. The rhythm section provided background music during the meal and of course the full band played a well received set to wedding guests as the dancing and party times commenced. We are in the middle of a busy wedding run at the moment and it’s been a pleasure to be part of some fantastic weddings at some great venues.